Step 5. 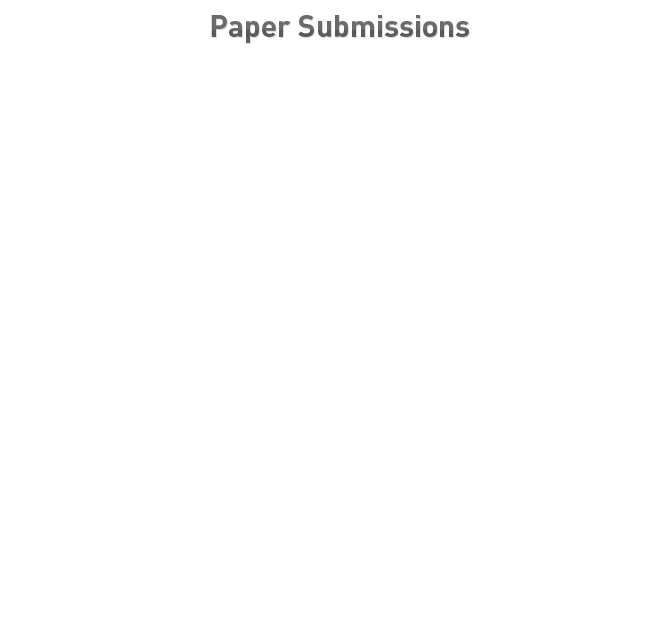 Upload your paper via Attach new file (Please make sure that the attached file does not contain author names). Submitted papers will be carefully evaluated based on originality, significance, technical soundness, presentation and clarity of exposition. Accepted papers will be given guidelines in preparing and submitting the final manuscript(s) together with the notification of acceptance. Double blind review: BCI 2017 uses double-blind review process. Please DO NOT MENTION YOUR NAME ON THE SUBMITTED PDF. Non-anonymous PDF submissions will be returned for correction.